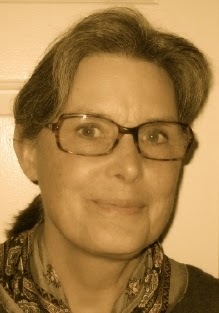 A Year of Being Here: Juditha Dowd: "Conversing with an Orange"
"Conversing with an Orange" by Juditha Dowd, from Back Where We Belong (Casa de Cinco Hermanas Press, 2012). Text as posted on Your Daily Poem (4/11/2013). 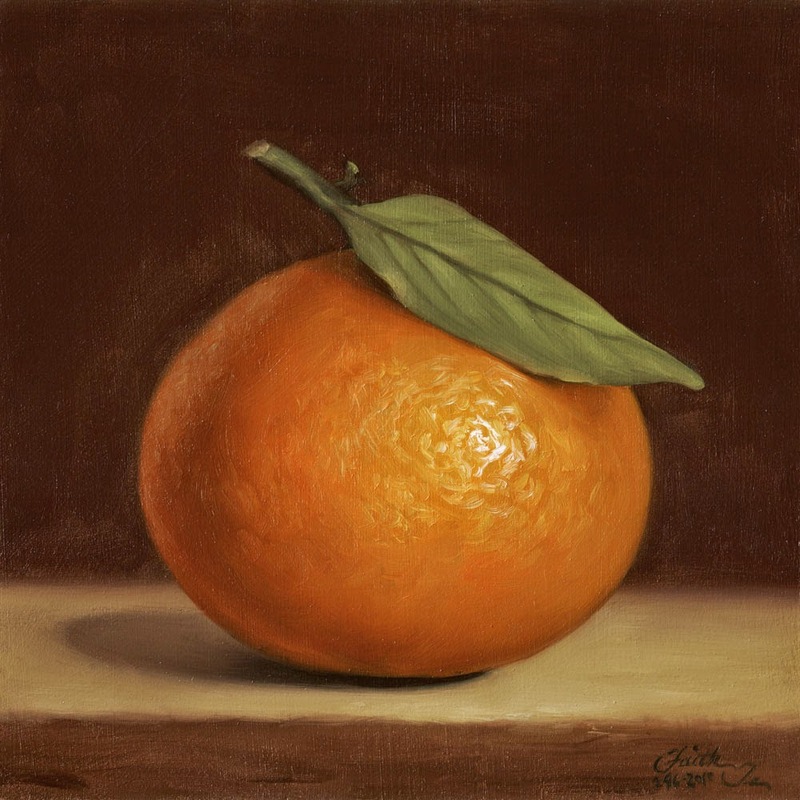 Art credit: "Orange with Leaf," oil on hardboard, painting by Faith Te. Perhaps the best poem about fruit since Wallace Stevens' "Study of Two Pears"! Merci.